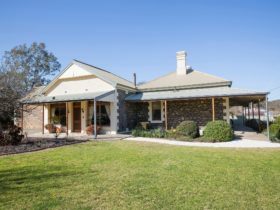 1965 Lobethal Bed and Breakfast will definitely appeal to those who are looking for something a little different. 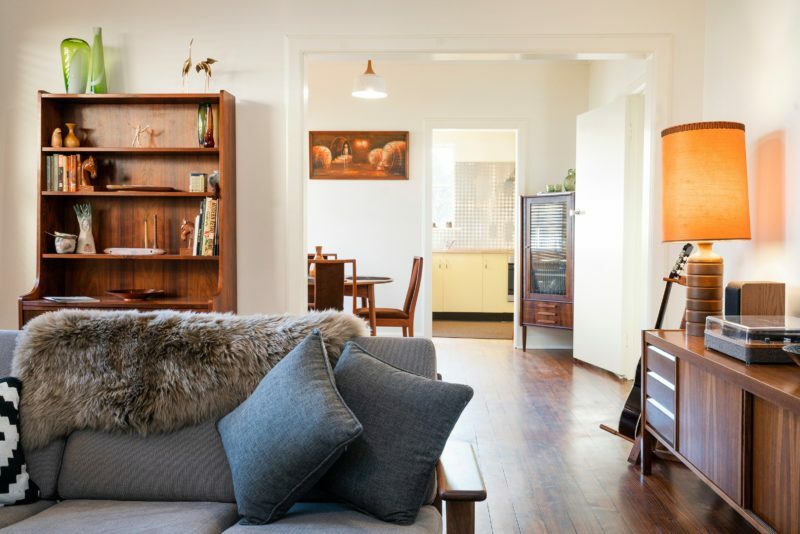 Originally built in 1965 as the bank manager’s residence, this comfortable retro brick home is attached to the old bank which currently houses the on trend Emma & Ivy Cafe and Florist. 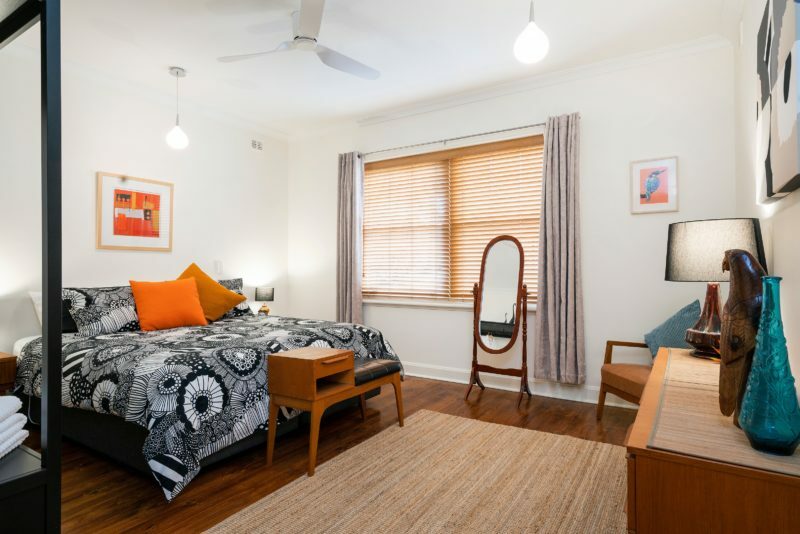 The house is decorated with a retro mid century modern theme but still offers all the contemporary facilities expected of quality accommodation. The result is an eclectic blend of Danish and Mid Century which creates a sense of Hygge (you pronounce it ‘Hoo-ga”), the Danish concept of cosy contentment & wellbeing. 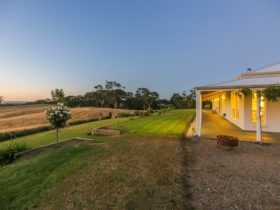 1965 Lobethal Bed and breakfast offers spacious accommodation consisting of two bedrooms with king size beds; a fully equipped kitchen; newly renovated bathroom; a Nook; lounge & separate dining room & laundry. The small private garden has been planted out with bird attracting plants and has outdoor seating. 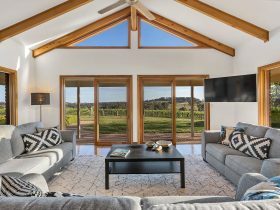 Its central location on the main street of Lobethal means easy access to the Lobethal Bierhaus, the emerging Arts and Heritage Hub at the Old Onkaparinga Woollen Mills and other local attractions. 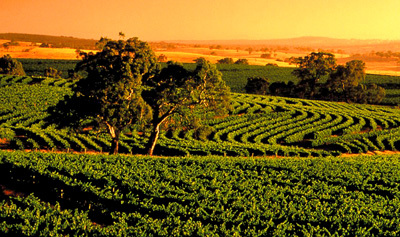 Lobethal is located 45 minutes from the Adelaide CBD in the heart of the Adelaide Hills. 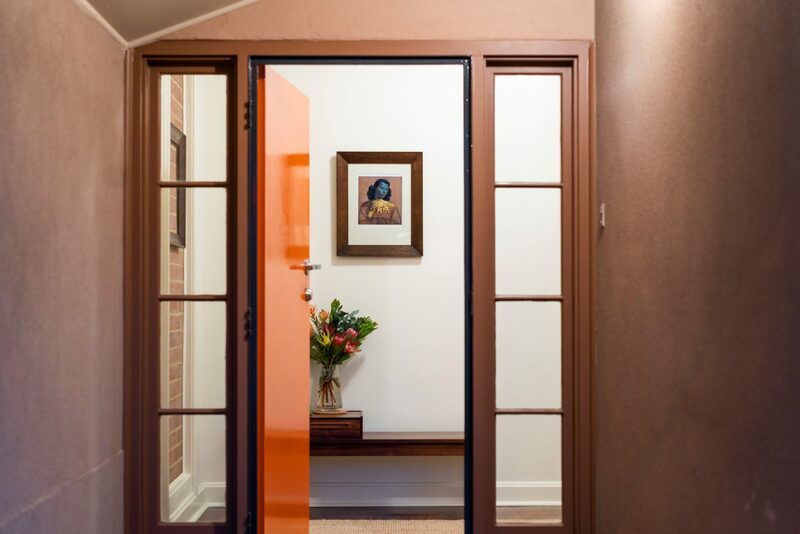 1965 accommodates 4 guests ONLY. The quoted price is for twin share. An additional fee of $20 per person is charged for additional guests. Price includes breakfast provisions.